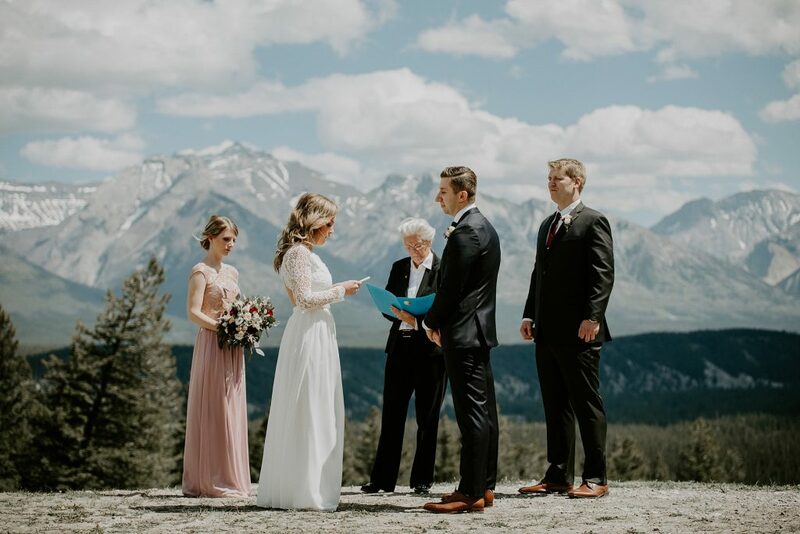 Amber and Denis’ Tunnel Mountain Elopement in Banff was beautiful and so special. 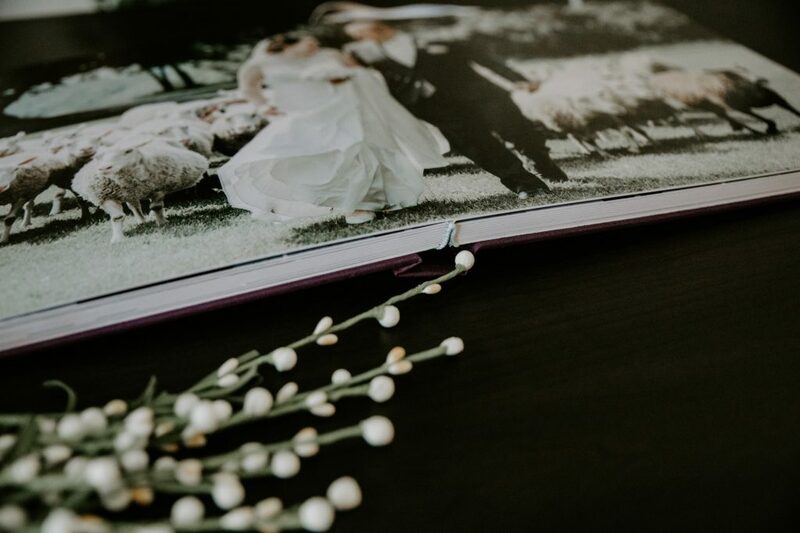 There’s just something about elopements – it’s so calming, there are no distractions, everything is in the moment. 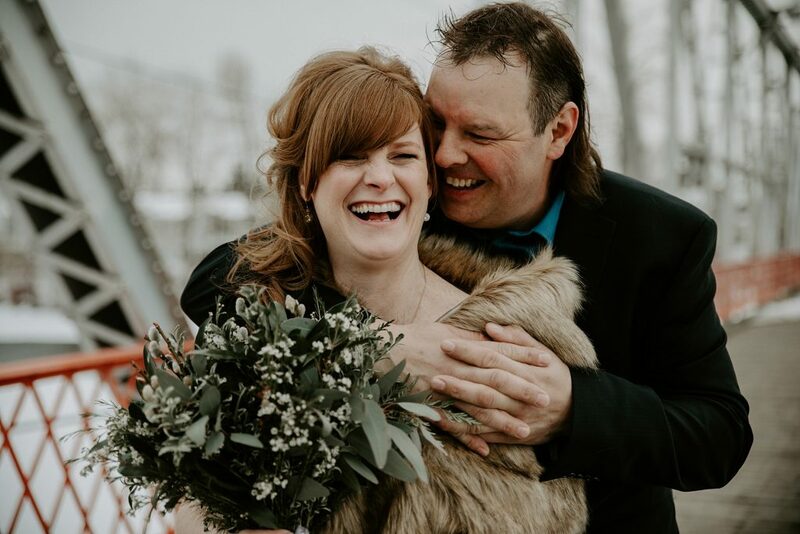 Todd & Rebecca's intimate backyard wedding in Calgary was filled with all the good vibes, and completely personalized to be exactly how they wanted it. 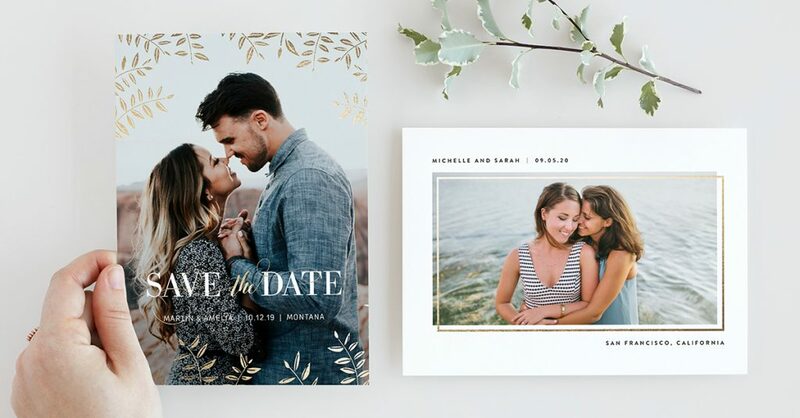 There's just something about winter weddings that make everything feel so cozy. 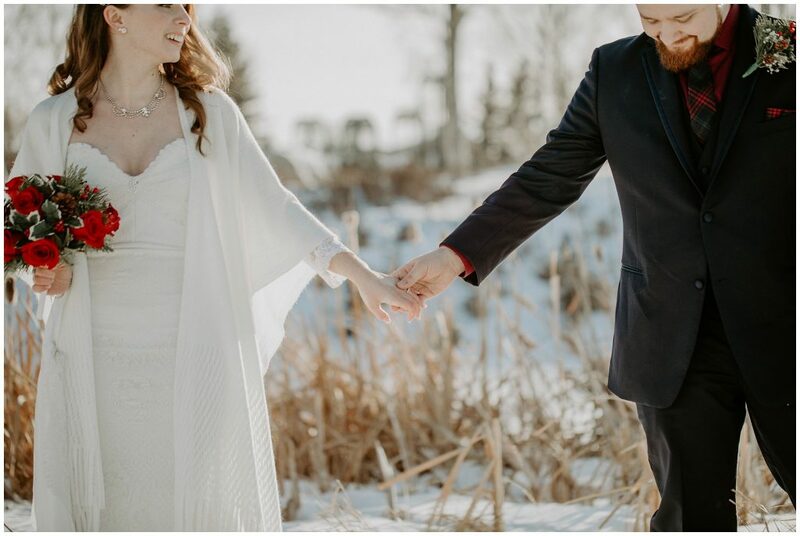 Jennifer and Cody's winter wedding at Apple Creek Golf Course was full of warm, happy vibes, and a whole lot of fun! 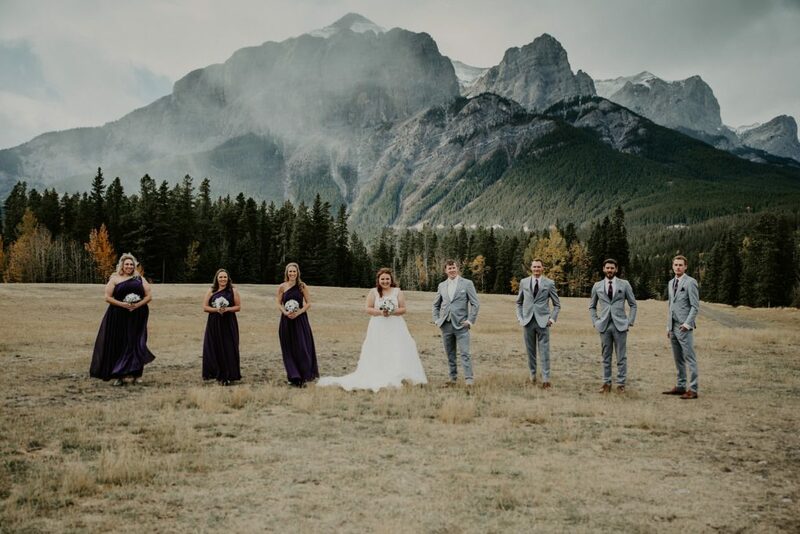 Craig and Caitlin's Cornerstone Theater Wedding in Canmore was a day of perfection.  There was really no words to describe how beautiful and emotion filled the day was.